On this 21-day overland camping tour you start at breath-taking Victoria Falls and cross the border to Zambia from where you travel to the excellent South Luangwa National Park and visit the Lilongwe Wildlife Centre. You then cross to Malawi and spend some nights at the beaches of Lake Malawi before you continue your journey through spectacular mountain passes to Tanzania. 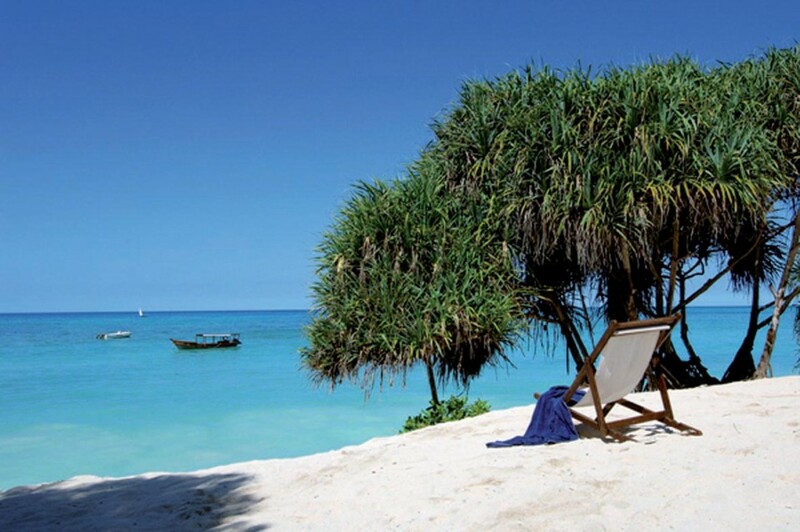 By local ferry you will travel from Dar es Salaam to the island of Zanzibar where you spend three days. The journey then takes you to visit Lushoto and Arusha. You also have the option of going on a 4-day excursion to the Serengeti National Park and the Ngorongoro Crater before the tour ends in Nairobi, the lively capital of Kenya. Energised by the rushing waters of the natural wonder of Victoria Falls you begin your expedition. After passing Livingstone you travel towards the bustling Zambian capital of Lusaka. You will notice the vegetation becoming sub-tropical and the roads a little rougher. Today is a long drive through lush country en-route to Chipata, the gateway to the South Luangwa National Park. Zambia is truly ‘African’ and an adjustment from the more Western ways of Southern Africa. Early in the morning you drive from Chipata to the border of the South Luangwa National Park where you spend the next two nights on the banks of the Luangwa River. Hippos and other animals can often be spotted from the camp’s bar. In the afternoon you join a sunset game drive in bush. You can join an optional game drive in the South Luangwa National Park. 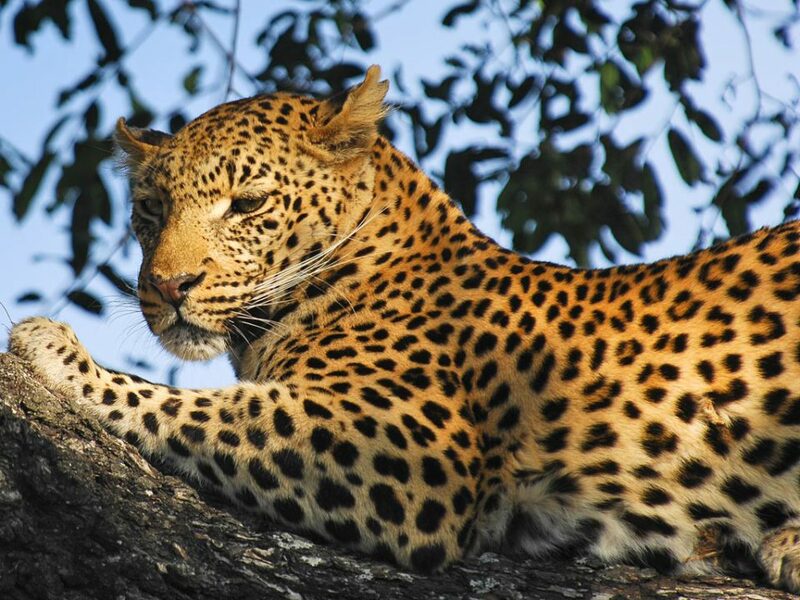 The park is known for its high concentration of leopards and hippos. After lunch you visit a community-managed textile project and a local tribal village. Today you visit the Lilongwe Wildlife Centre, Malawi’s sanctuary for rescued, orphaned and injured wild animals and meet some of the resident patients. The centre is set in 180ha of beautiful woodland. You can also explore Lilongwe on a city tour: visit the tobacco auction floor, experience the Indian spice and cloth shops and the markets of the Old City - optional activity, not included in the rate. This morning you have the opportunity to participate in a 2-hour city tour – an optional activity, not included in the rate - before the scenic drive to Kande beach. You will spend the next two days enjoying the many optional activities such as horse riding and different water sports (optional activities, not included in the rate). You will join a guided village walk where you meet the local people and learn more about the daily life in Malawi. You travel further north and spend your last day in Malawi at Chitimba beach where you relax or take part in a variety of water sports (optional activities, not included in the rate). For those who have had enough of the beach, a short hike to the Manchawe Falls is also possible. Manchawe Falls (4km from Livingstonia) is a 50m high waterfall and covers a cave where locals hid from slave traders. Jambo Tanzania! Today you leave Malawi and drive to Tanzania. You pass through some spectacular mountain passes and vast tea plantations in the highlands before arriving at the camp outside Iringa. 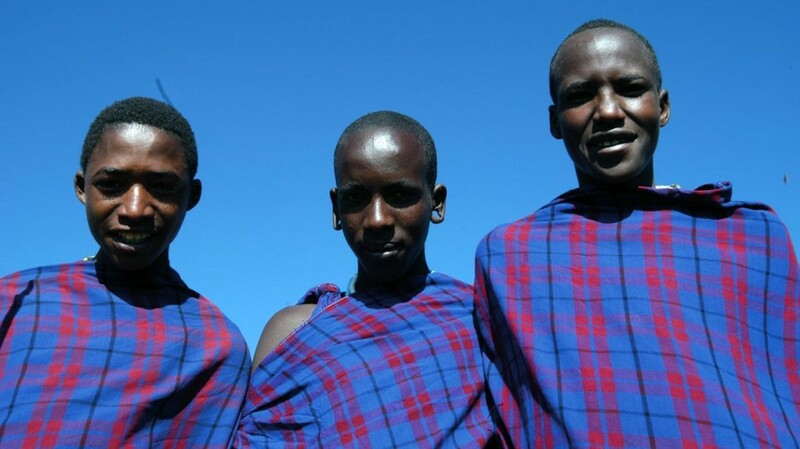 This evening you have dinner in a local Masai hut and you enjoy a traditional Tanzanian evening. 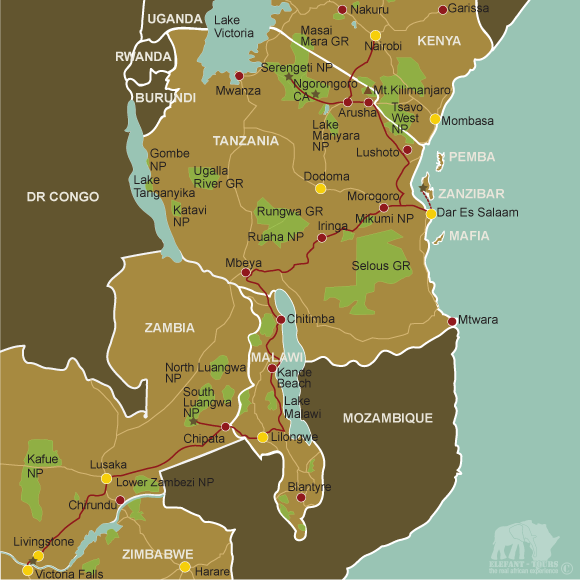 Your trip takes you out of the cool highland region to the humid Indian Ocean coastal and hot city of Dar es Salaam. Meaning ‘house of peace’ in Arabic, Dar es Salaam is the economic and trade capital of Tanzania, but Dodoma is the official capital city. A local ferry will transfer you to ancient Stone Town, the capital of Zanzibar where you spend the first night exploring the historical and unique architecture of this town. Visit spice and seafood markets. The following day you are transferred to the northern part of the island where you will spend two days at the beach. More active guests can book activities like swimming with dolphins, scuba diving and snorkelling. Today you leave Zanzibar and catch a ferry back to Dar es Salaam before you head into the mountains to Lushoto. It is a leafy, cool town situated at 1200m in the Usambara Mountains. Here you will have a chance to hike in the surrounding mountains, see rivers and forests and soil conservation projects or just relax. Today you take a scenic drive Arusha, which is very close to the Ngorongoro crater and the world-famous Serengeti National Park. These four days are set aside for the optional 3-night camping excursion to the Serengeti National Park and the Ngorongoro Crater. This area has one of the largest animal populations in Africa. 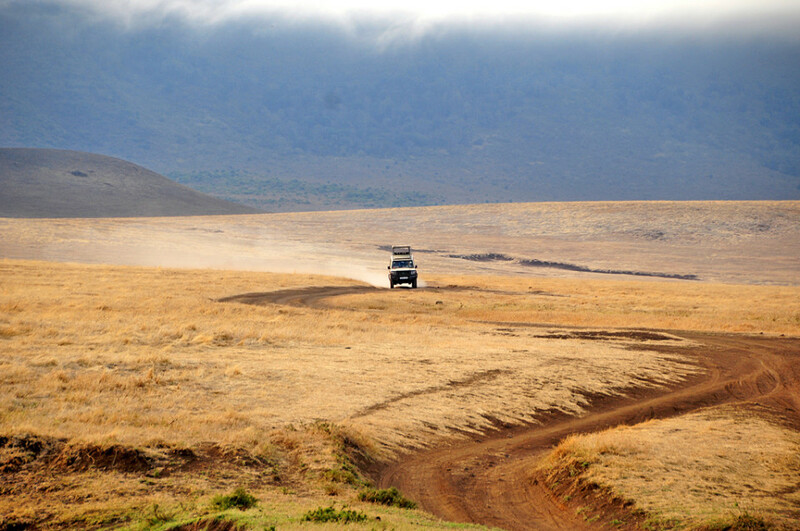 The excursion is conducted in 4x4 safari vehicles suitable for the challenging roads in the parks. 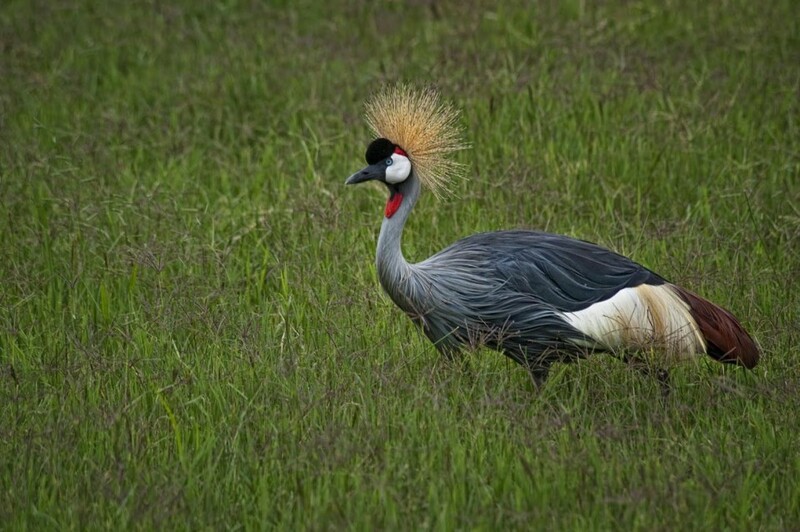 Those that are not joining the optional excursion can absorb some of the fascinating local culture or book various optional activities such as day trips into the Serengeti and Ngorongoro crater, a Lake Manyara game drive, hiking or a village tour. After crossing the border to Kenya you continue to travel towards Nairobi where your tour ends. Usually the group spends the last night together, having dinner at one of Nairobi’s excellent restaurants at own expense. - In general European citizens do not require a visa for Malawi. For Zimbabwe, Zambia, Tanzania and Kenya a visa is usually required.